Home > Stop the attack > What is an acute treatment? What is an acute treatment? An acute treatment is used to stop an attack at its onset. Read more to understand the difference between an acute and a preventative treatment. Migraine usually occurs in attacks, separated by headache-free periods. Acute medications, which are used to stop an attack at its onset, are only taken as needed to reduce the pain and other symptoms of a migraine attack. Non-medication treatment can also be used, like ice packs and relaxation or meditation, but most patients with migraine also take some sort of medication for their attacks when they happen. Treating a few attacks with a given treatment is the best way to evaluate its efficacy. If you have less than 4 to 6 attacks per month, your priority should be finding a reliable acute treatment. 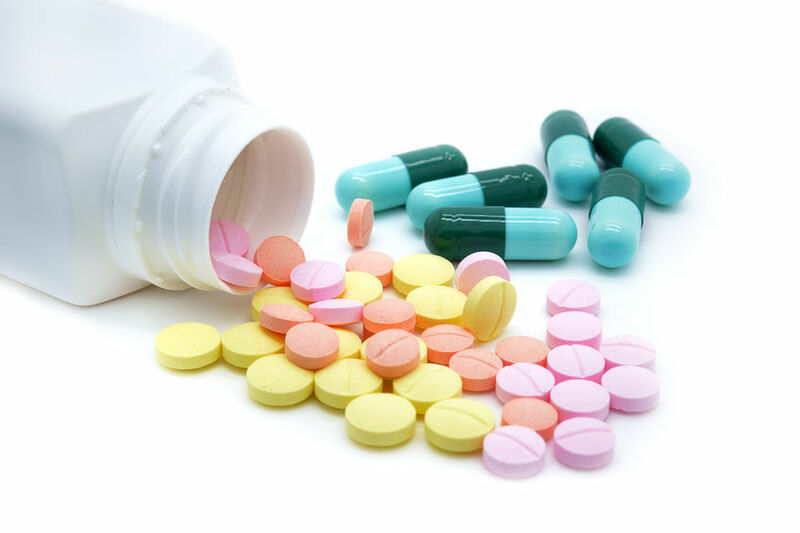 A preventative medication is used to help reduce the frequency and severity of attacks, particularly when they have been frequent for several months. This treatment is taken on a daily basis, even without a migraine, for an extended period of time (usually 1 year). If you have more than 4 to 6 days of migraine per month, a preventative treatment should be considered. If you have a headache more than every other day (15 days per month), you probably suffer from chronic migraines… It is highly recommended you consult with your doctor who may refer you to a migraine specialist.